The Historic Capitol, built in 1845 is an architecturally and historically significant building, having been listed on the National Register of Historic Places. The state capitol building is located at the intersection of Apalachee Parkway and Monroe Street in historic downtown Tallahassee. Lining the streets of this historic town are Live Oaks. These oaks are a large spreading tree that grow in sandy soil. Their limbs go out horizontally for long distances without breaking off, creating a huge canopy. 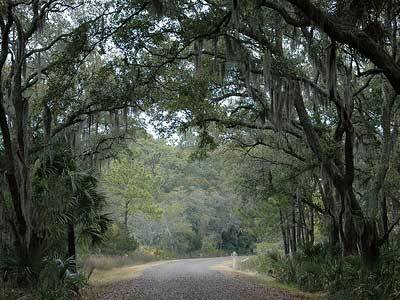 Live Oaks often support other plants, like Spanish Moss, which hangs down and gives the trees a striking appearance. Back in the day, when there were dirt roads and horse drawn carriages, the locals realized the temperature was about 25 degrees hotter in the sun, so they planted these trees along the main roads which are now tiny 2-lane paved roads. You can drive under these beautiful trees in the shade for miles on end. It's a unique feature to the area. Florida Caverns State Park, This is one of the few state parks with dry (air-filled) caves and is the only state park in Florida to offer cave tours to the public. Guided Tours and Ghost Tours, Ride or walk while learning the history of Tallahassee. Ghost Hunters will be interested in the Historic Ghost Tour, held annually in October, and available year round with advanced booking. 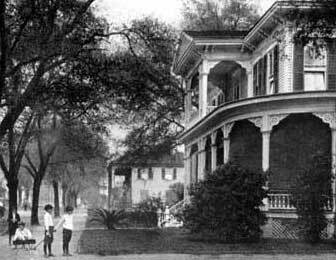 Tallahassee has a number of allegedly haunted houses and sights that can be visited independently. This includes the Old City Cemetery on North Martin Luther King Junior Boulevard, which contains many 19th century graves, including the resting place of an alleged witch named Elizabeth Budd Graham. Downtown Tallahassee's Lively Building is another spooky locale that used to be home to a rough, late 19th century watering hole called The Leon Bar. Rumor holds that former cowboy customers still haunt the building, located at the corner of Monroe Street and College Avenue. For a Ghost Tour in nearby Monticello, The Big Bend Ghost Trackers offers a Cemetery Tour with Ghost Hunt. 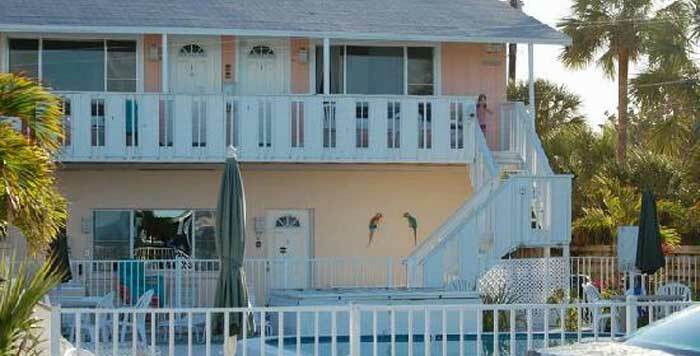 Historic Neighborhoods, A handful of historic districts are within walking distance of the State Capitol. Adams Street is one of the main streets running north/south through downtown Tallahassee. Years ago a portion of the street next to the Florida Capitol complex was developed into an area known as the Adams Street Commons. There are numerous restaurants and shops located on the winding street and special events such as street dances and festivals are held here. Other sites of interest include, Gallie's Hall, The Park Avenue Historic District, The Knott House Museum and Tallahassee's oldest building, The William "Money" Williams Mansion.